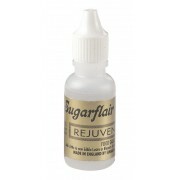 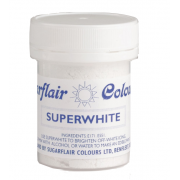 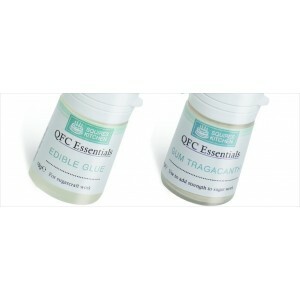 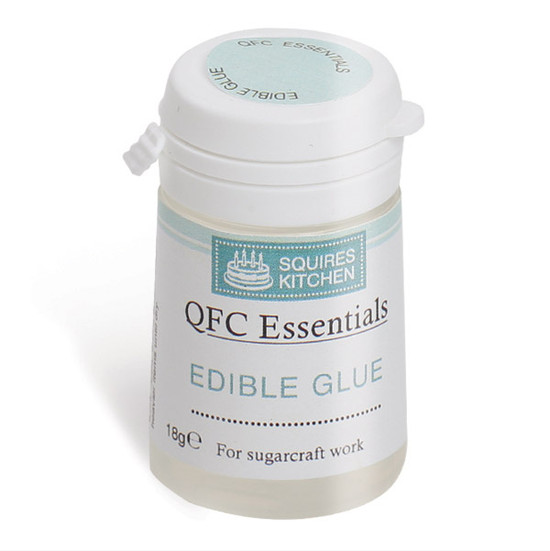 All the necessary sugarcraft edible sundries and edible equipment you will need to create sugar flowers, decorations and pastes, form dipping solution, petal base, rejuvenator fluid to cake release spray. 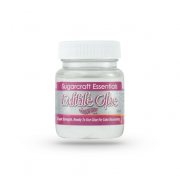 Rainbow Dust Edible Glue is great for use in all aspects of cake decorating. 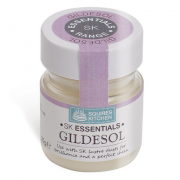 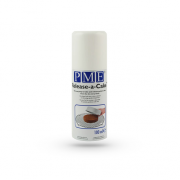 Paint it onto cakes ..
Gildesol is one of our most popular products and it’s easy to see why. 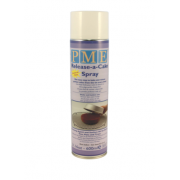 This gilding medium can be us..
PME Edible Lustre Spray - Glaze 100ml - Create stunning Lustre effects with this easy to use Spray L..
Release-A-Cake Spray 600ml Can Release-A-Cake Spray 600ml Can PME Release-a-cake..
Release-A-Cake Spray 600ml Can Release-A-Cake Spray 600ml Can Release-A-Cake Spr..
Sugarflair Rejuvenator Fluid - 14ml is used to thin down the Edible Liquid colours and also to clean..
Jem Petal Base 50g - is a flavoured release agent with is delicately scented. 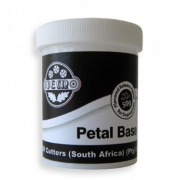 Petal Base is used to ..